Ultra-rich antioxidant moisturizer for dry skin. Smooth away the appearance of dry lines and skin damage with stabilized Vitamin C. Antioxidant enzyme Superoxide Dismutase, vitamins A and E, and Ginkgo help shield against damage caused by environmental assaults. Soothing Echinacea and Centella Asiatica, combined with extracts of Grape Seed and Wild Yam, help reduce the signs of prematurely-aging skin, leaving it smooth and firmer-looking. Formulated without artificial fragrances and colors. 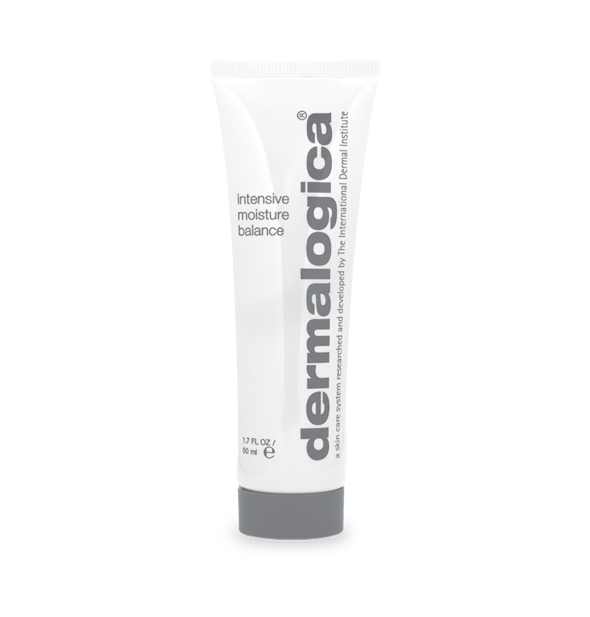 Strengthens skin’s lipid barrier to prevent moisture loss.